A familiar flyer to many veteran pilots returns to thrill yet another generation of pilots! 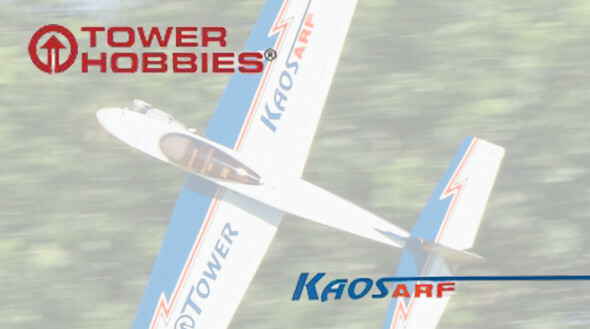 Tower Hobbies is releasing an ARF version of the popular Chaos 60 sport plane. 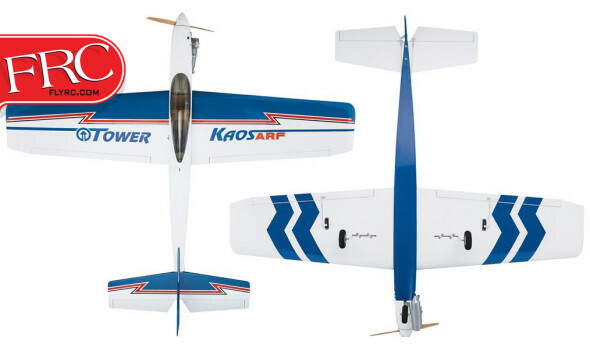 Designed to capably ease less experienced pilots into aerobatics, the Chaos excels at both slow and steady flight and fast paced aerobatic antics. 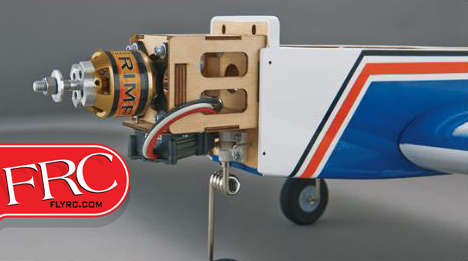 A factory covered balsa and plywood airframe can be powered with either an electric or glow based power system. Assembly time is minimized thanks to the inclusion of numerous pre-fabricated parts. 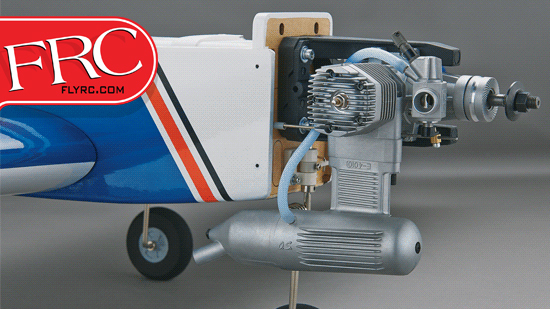 Other pilot pleasing features include a large, easy-to-remove canopy, painted fiberglass cowl, tricycle landing gear, twin aileron servos and a two-piece wing with joiner tube. The exceptional versatility of the Chaos 60 ARF is almost guaranteed to make it a pilots favorite everyday plane!